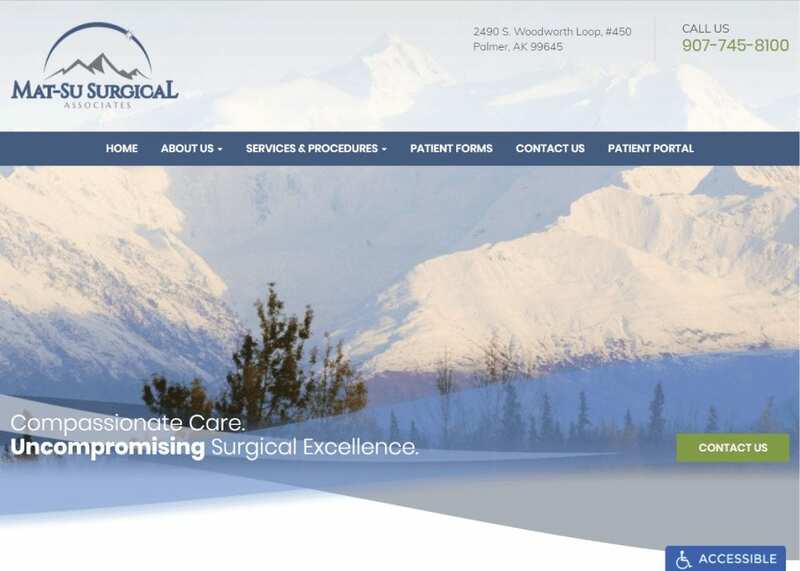 What does your website say about your surgical practice? 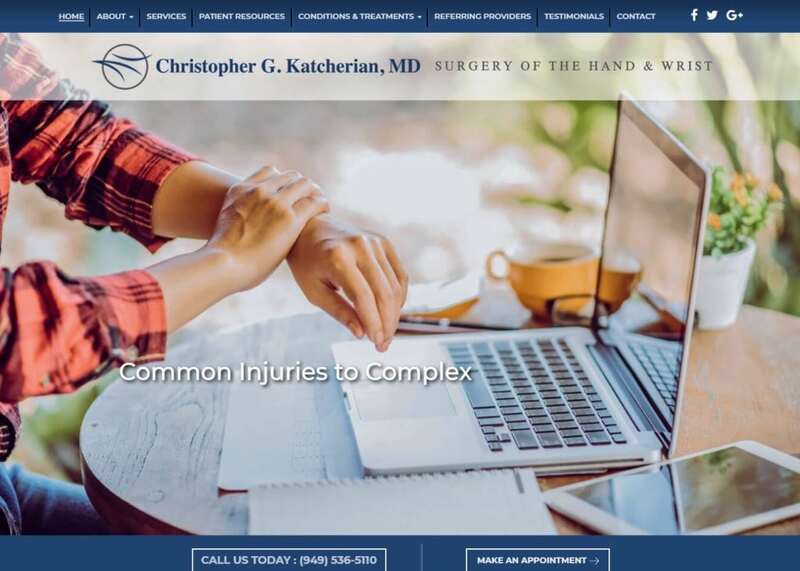 At Optimized360, our award-winning design team can create a custom, interactive website that is fully personalized to reflect the professionalism of your office. 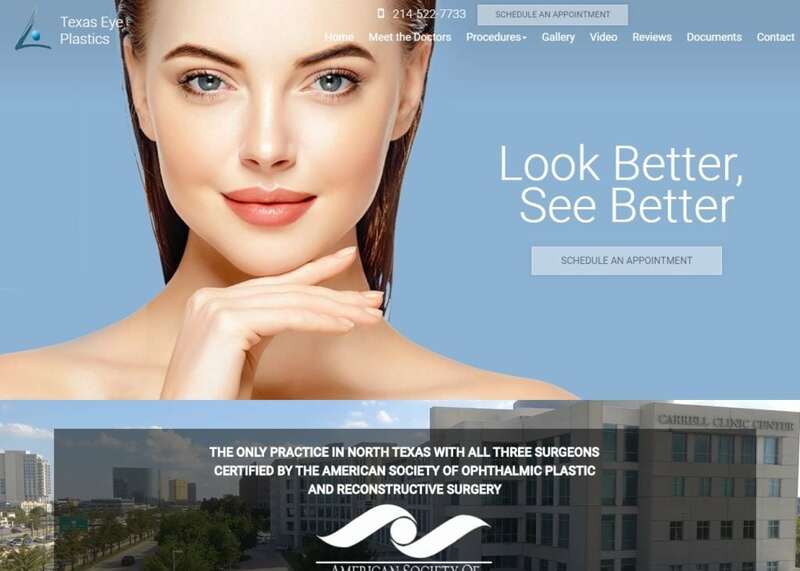 Whether you offer general surgery or specialize in specific types of procedures, our goal is to help you stand out from the competition. 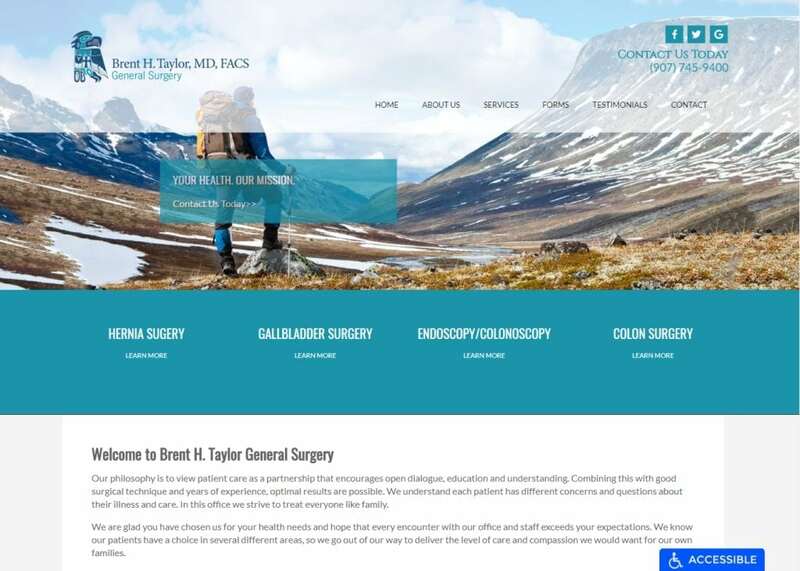 The graphics, custom layout, and mobile-friendly features of our surgical websites make it easy to drive new patients and referring physicians to your practice. We also offer ongoing support and site analytics, as well as area exclusivity. 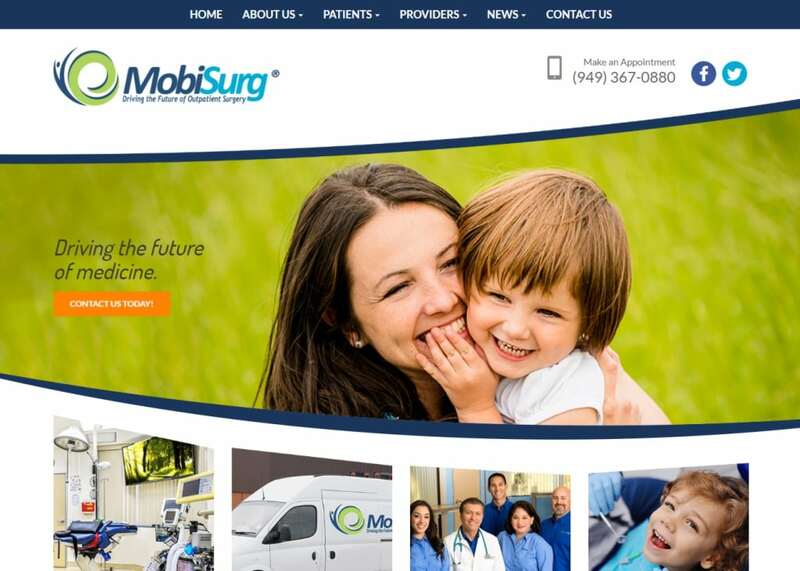 That means no other surgeons in your market will have a site like yours – although all of them will probably want one. 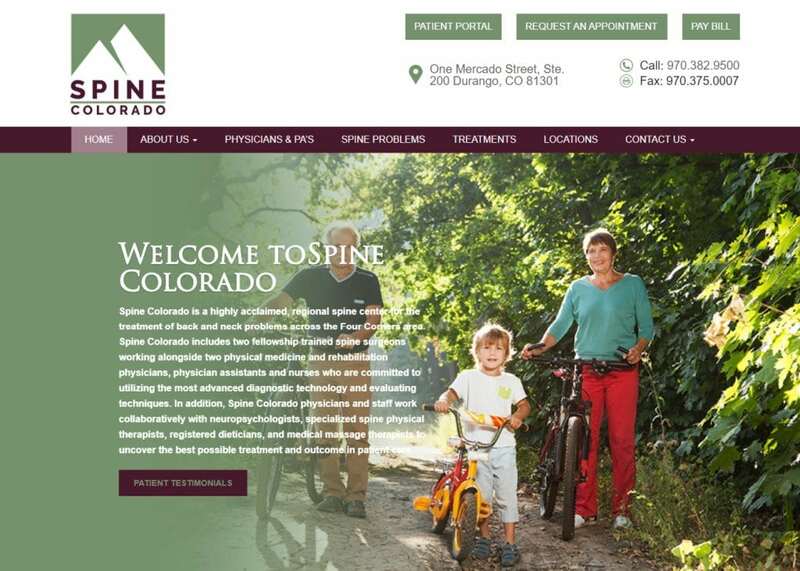 To find more about custom surgical websites from Optimized360, contact our team today.